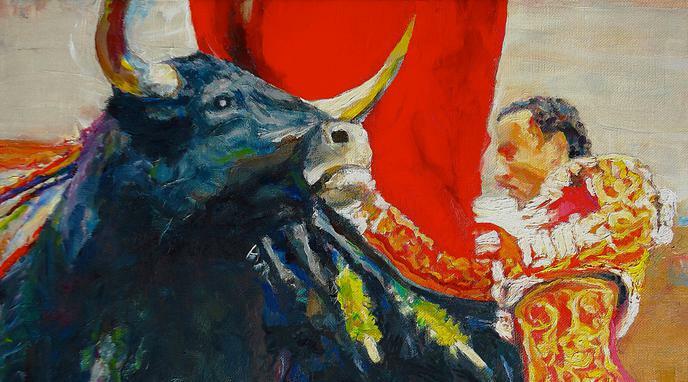 It is a lot easier to smuggle drugs or alcohol than bulls, not to mention hiding bullfights: the two things cannot be comparable. It is much harder to stage secret bull fights than it is to sell drugs secretly because you need an arena. The principle remains the same: a ban will merely add value to the product, since it adds risk to those still dealing in the illegal good or service, and it adds the additional costs involved in subterfuge.